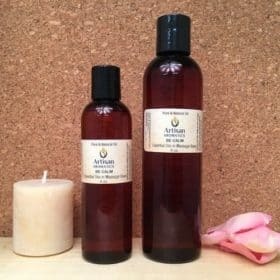 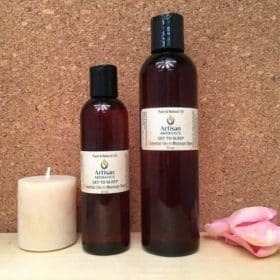 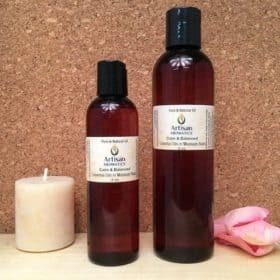 Artisan Aromatics Massage Oils are pre-mixed blends of chosen Essential Oils and Carrier/Base Oils. 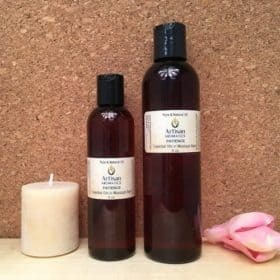 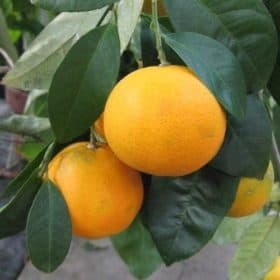 The Carrier Oils are usually vegetable or nut oils such as Coconut Oil, Sweet Almond Oil, Jojoba and more. 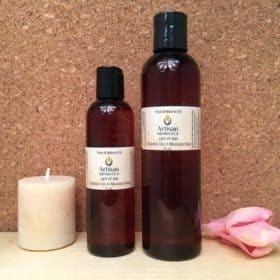 The typical ratio in a massage oil blend is 97.5% base/carrier oil to 2.5% essential oil. 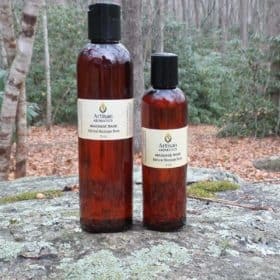 The infused Essential Oil can be a single Essential Oil such as Lavender or a combination of Essential Oils. 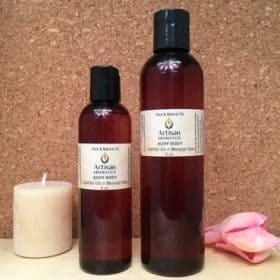 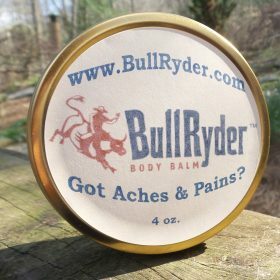 Note to Massage Therapists: If you choose to use Artisan Aromatics products in your massage practice, you are eligible for a Bulk or Practitioner discount. 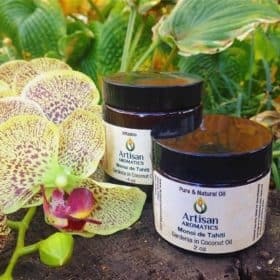 We invite you to contact artisanaromatics@gmail.com to discuss your options for special pricing and to set up an account. We love to supply massage therapists with true therapeutic quality essential oils!